Aadhi (Rameez Raja) is a carefree youngster, he met Divya and fall in love with her. One day both of them were kidnapped by two different gangs for different reasons. The couple tries to escape but tragedy strikes. Watch the full movie to find what happens next. Watch Vidhi Madhi Ultaa movie on YuppFlix in full HD. 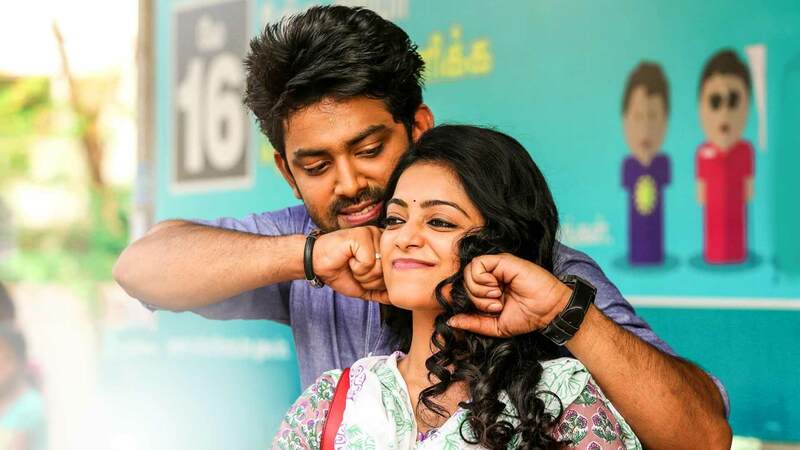 Film Vidhi Madhi Ultaa is directed by Vijai Balaji and cast Rameez Raja, Janani Iyer, Daniel Balaji, Karunakaran is released in 2018.